You know I L.O.V.E. his name! (My older son has the same name.) 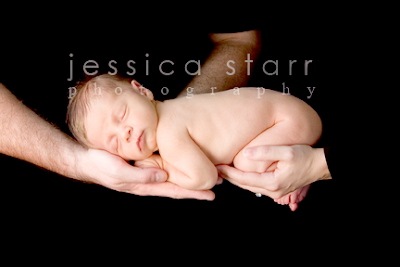 This “baby Barrett” got his name from his Daddy’s middle name. 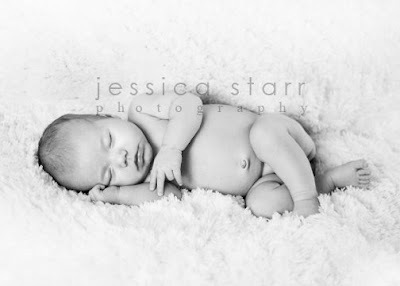 Here’s a peek of the little guy–I believe he was 12 days old. ETA: had to add another one! I hadn’t posted these before b/c I didn’t have her release yet. I don’t want her to feel left out and by gum, she’s just so cute. Here’s little Lucy. And her sweet brother too. 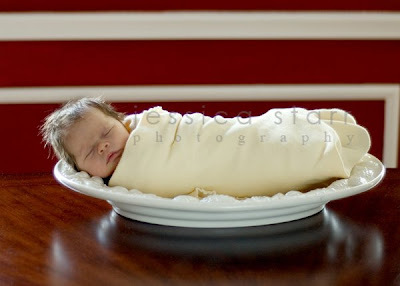 Her parents and grandparents are smitten and it’s easy to see why! She’s like a little doll. 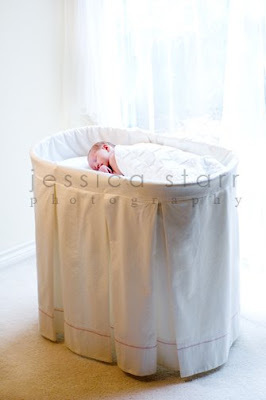 The bassinet was used by Grandma as a baby and now little Nora sleeps wrapped in a blanket knitted by Grandma. So sweet. What a beauty! 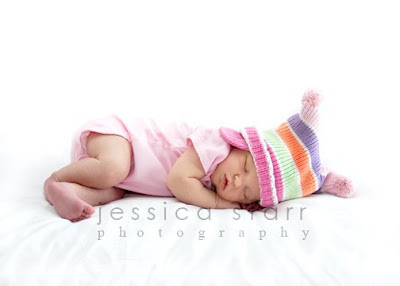 I did her big brother’s newborn photos and now I got to do hers. It’s so neat to see families grow! Here’s a little peek.